With three different trim levels and a host of options to choose from there is a Honda Fit for everyone. 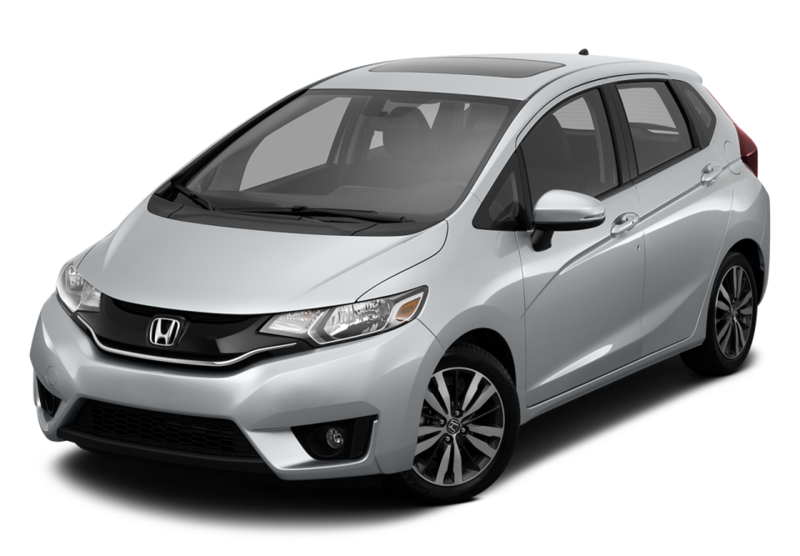 Completely redesigned the Honda Fit has a new engine and a new look that is sure to please. EPA estimated 33 mpg* city and 41 highway* make the FIT one of the most efficient on the road. 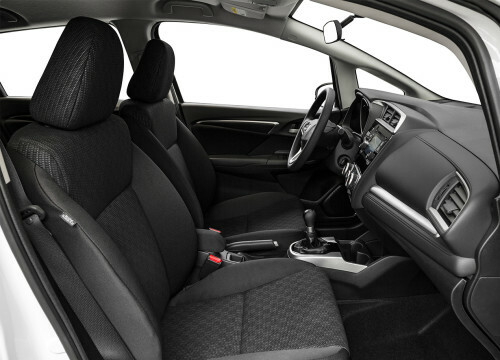 Redesigned interior with more rear passenger room makes the ride more comfortable than ever. This 4 cylinder still manages an impressive 140 horsepower. Safety is the name of the game with rearview camera, Honda LaneWatch Vehicle Stability Assist. 5” LCD screen and 180 WATT audio system also provide some luxurious comforts. The only way to know if the Honda Fit is the right fit for you is to call or come by today and let the staff at Brannon Honda assist you. The 2016 Honda Fit is here and we already have fantastic discounts. If you are shopping for a quality used Fit in Birmingham, we have an incredible inventory to choose from.